If you look for the best furniture service provider in San Diego, San Diego Pro Handyman is the right choice. We are proud to claim that we have hundreds of customers who are happy and satisfied with our services. Pro Handyman in San Diego effectively deals with both residential furniture service or commercial furniture services. We can visit your place anytime, we work 24/7 and there are no problems which we can’t solve. We surely are the best in furniture repairing and restoration service. San Diego Pro Handyman focuses on customers satisfaction and we do our best to provide them with the work of highest quality. We are the licensed warranty service repair provider, as well as facility maintenance handler. As a professional furniture service company, we work in the spheres of antique restoration, cleaning, dust mites removal etc. Refering to us, you will get the best quality services and we guarantee that your furniture will be disassembled and reassembled in the way it used to be before. While moving you may face a lot of other problems like measurement issue, when your furniture doesn’t fit, because a designer made mistakes in measurements. It’s not a problem for us. San Diego Pro Handyman will solve the problem efficiently and quickly, saving you time and money. We have collected a team of highly-qualified and professional staff. They can work in any place, either at home or in the store, and they deal with any materials like wood, leather, metal, steel, glass, stone and mechanisms. If you need pickup and delivery arranged in case your furniture needs in-shop work, we will it for you. We offer 24/7 emergency services for all the Disassemble-Reassemble services. Pro Handyman deals with delivering any furniture of any size even if it seems not feasible to be taken through too narrow or too low doors. We can do everything. San Diego Pro Handyman offers 24/7 help with Disassembling and Assembling when you or family are moving house or just rearranging your furniture. Repair, Restoration, Cleaning and almost anything you may need. Whether it is a Sofa, a Couch, or an Ottoman, our experienced team can take in through any apartment doorway. If the furniture you have ordered doesn’t fit, we can provide you with disassembling and assembling it back just the way it was manufactured. Pro Handyman in San Diego provides you with the best services on reasonable prices. We guarantee that our customers will never regret using our services and they will always be satisfied with the quality we provide. We are available 24/7, emergency service included! If you need any services in terms of Wall Uni installation and TV Wall mounting call us and our highly-qualified team of experts will do everything for you, including installation of Home Theater & Stereo Equipment installation. Our professional and trained team are 24/7 at your hand if you or your family are moving house. If you need assembling flat pack furniture for your offices and homes, San Diego Pro Handyman can do it for you. Out professionals provide every service concerning furniture in an office and we are proud to claim that our customers are always happy with our work. There is a big choice of furniture of different sizes now. It is always essential for companies to save space in offices, so they prefer furniture which takes less space. If your company is moving office, it will definitely need to have furniture of different sizes disassembled, assembled. San Diego Pro Handyman professional team is always there to help you. 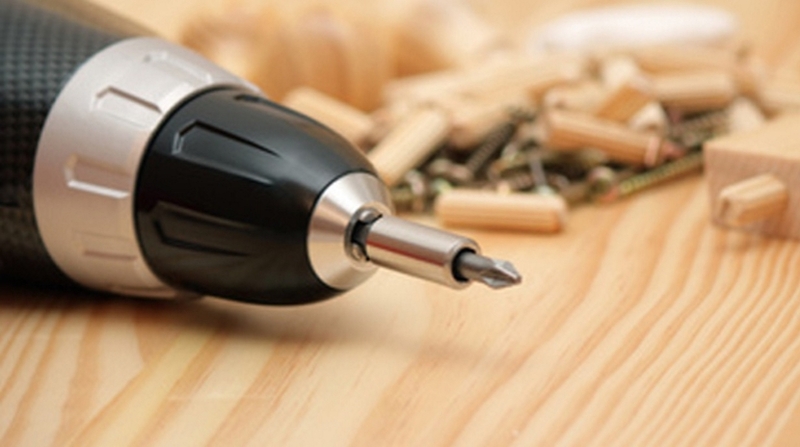 Pro Handyman in San Diego is well-known for high quality, reliability, and affordability. Our team is experienced, highly-qualified and professional. Customers satisfaction is our top priority. We will never disappoint you. So, give us a chance to provide you with our best quality services.